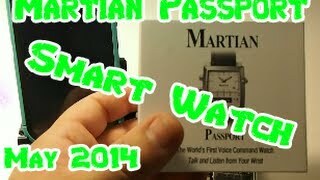 The Martian Passport Watch has a cool design if you appreciate retro styling. Battery life on the Passport is respectable. 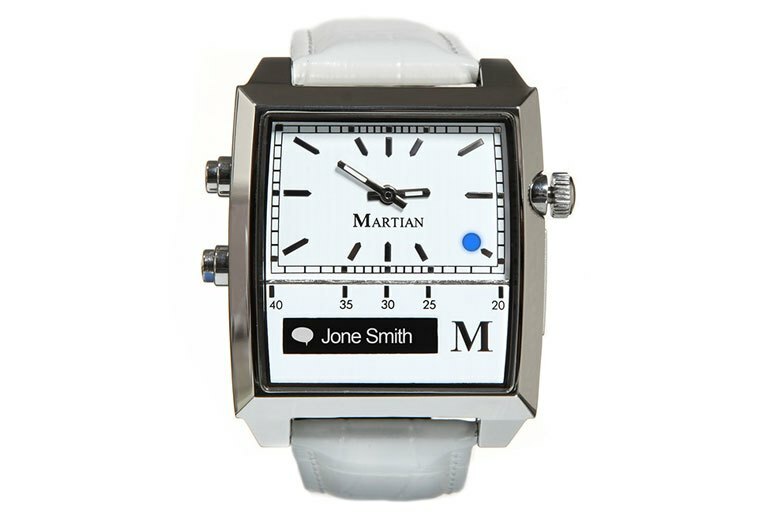 Martian rates battery life at over two hours of continuous talk time or seven days of standby. Its speakerphone functionality is useful in quiet environments. 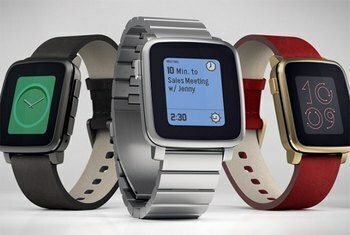 The Passport Watch is expensive and doesn't do enough to justify the price. 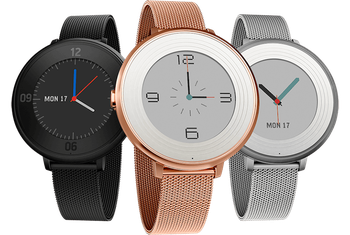 Alerts with the Passport Watch are limited, and Google Voice on Android isn't supported. It's not waterproof, so you'll have to be mindful of not getting it wet. 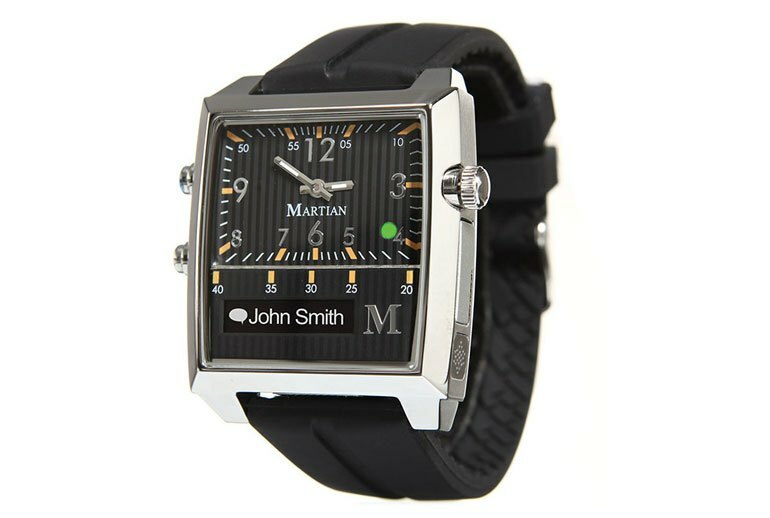 The Passport Watch by Martian is a retro-styled Bluetooth watch that pairs with Android phones and iPhones. 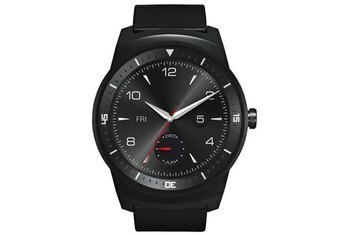 The watch has a speaker and microphone for calls. 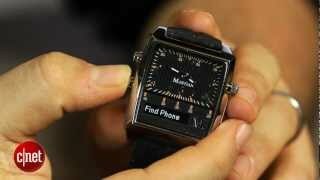 It supports notification alerts on the 96 x 16 pixel OLED display as well as through vibrations. Voice commands work with Siri on the iPhone only. Battery life is rated at up to two hours of continuous talk time and seven days of standby. The analog timekeeping part of the Passport is powered independently of the smart functions and lasts up to 30 days between charges. I really like being alerted to text messages and emails without having to take my phone out of my pocket. I have it on the lowest level of vibrate and it works great. 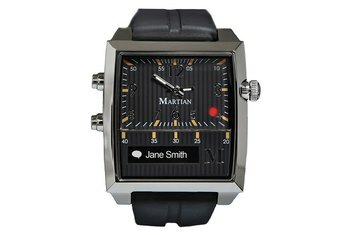 When we received an incoming call, the number displayed on the LED screen while the watch buzzed on our wrist. If the caller was in our address book, his or her name appeared in lieu of the number. The Martian can't operate on a very long leash from your smartphone: about 10 feet. 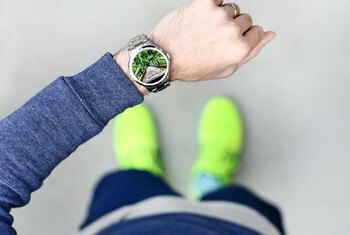 The moment I went more than a room away, I'd feel a buzzing on my wrist and look down to see that the watch had disconnected. In any public place where there is more than a small amount of ambient noise, the speakerphone is nearly useless. It’s angular, bulky, and the leather strap is not as comfortable as the silicone version. 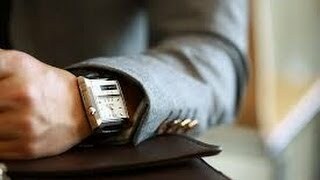 It’s hard to imagine this watch on a slender wrist and the style is unashamedly manly. The speaker provided quite clear and totally adequate calling on my end, but the person receiving my call often had a hard time hearing me. 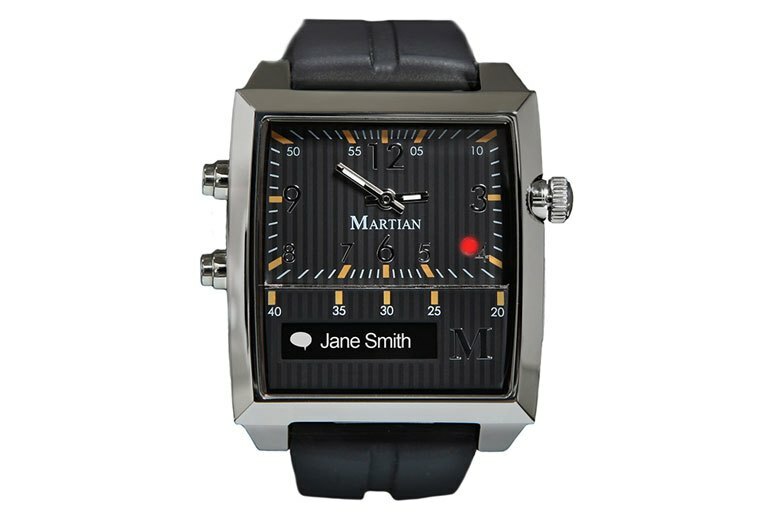 Anything Siri can help you with on your iPhone, it will help you with on the Martian Watch.